This quote from Justice Albie Sachs from his 2007 judgment in the South African Constitutional Court on the duties of a court when sentencing a primary caregiver, introduces the first General Comment on the African Charter on the Rights and Welfare of the Child Comment, which was officially published last week by the African Committee (ACERWC). 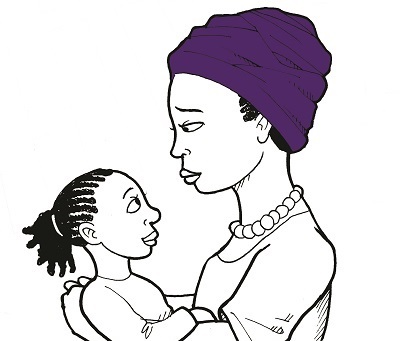 The General Comment establishes some key steps for implementing Article 30 of the African Charter, a unique provision in human rights law which provides for the ‘special treatment’ of mothers or primary caregivers who are in conflict with the law. The General Comment is available on the website of the ACERWC. To read more, see our news piece on the most recent session of the ACERWC. Download a short guide to General Comment No.1.